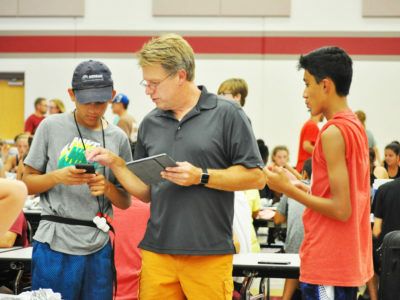 For band programs, running once-popular Bingo fundraiser nights is no longer as profitable as in the past. Enhance or create alternative types of game night experiences to get a bigger payout. For decades, marching bands around the country have relied on Bingo nights as a primary source of fundraising. During the 1990s, Bingo earned the band at Lakeland High School in White Lake, Michigan, more than $100,000 per year. However, around the turn of the century, more and more casinos began opening in the Detroit area—causing much of the local community to lose interest in Bingo. After watching its $100,000 profits turn into $5,000 deficits, Lakeland decided to switch to a more popular game—poker. 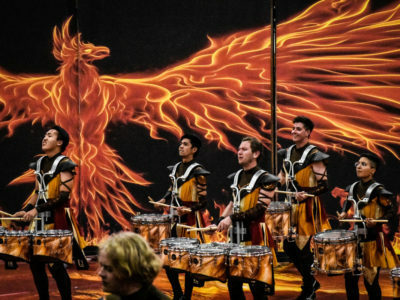 With profits rising once again, Lakeland is now able to afford regular trips to Bands of America, WGI Sport of the Arts, and Walt Disney World for its marching band. 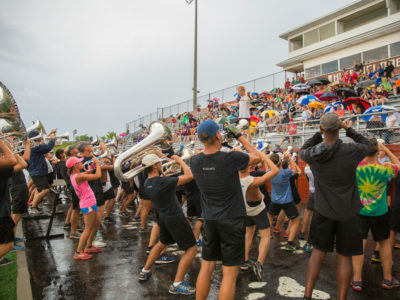 “Even if it’s been a tradition, [you can’t] be afraid to cut ties with things that are not making money,” says Bob Green, Lakeland’s band director. 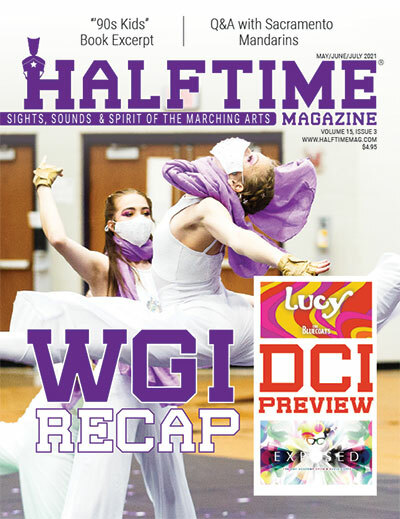 Band directors and booster clubs around the country are adapting to new trends and finding innovative ways to fundraise including variations in hosted game nights. New York was once the heart of the drum corps scene. 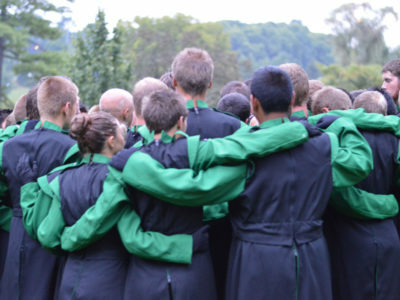 Along with hosting the yearly Drum Corps Associates (DCA) championships, the city of Rochester, New York, had five corps—three all-age groups and two junior ensembles. However, in 2013, the last of these five corps, the Empire Statesmen, folded. According to DCA President Allen Buell, one of the main reasons these corps folded was the loss of their primary funding source—Bingo. “Bingo was so strong in the ’80s and ’90s, we called it the ‘cash cow,’” Buell says. The income from Bingo paid for these corps to have their own buses and trucks without charging any member dues. Buell first noticed the cash cow start to die in 2009 when New York’s anti-smoking laws went into effect. 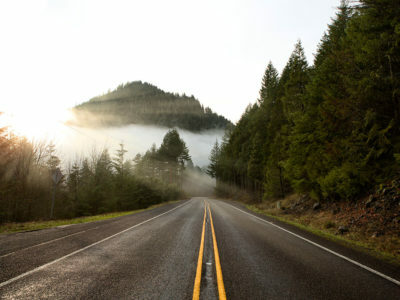 Since the majority of Bingo players in Rochester were heavy smokers, most patrons chose to drive just a little farther north, where they could freely smoke in Canada’s casinos. As a result, membership in these corps declined until they eventually all folded. Though Bingo is no longer a sustainable fundraiser for some music programs, others are still able to make it work. Bingo is still going strong for the band at George Rogers Clark High School in Winchester, Kentucky, which has run Bingo nights without pause since the early 1990s. 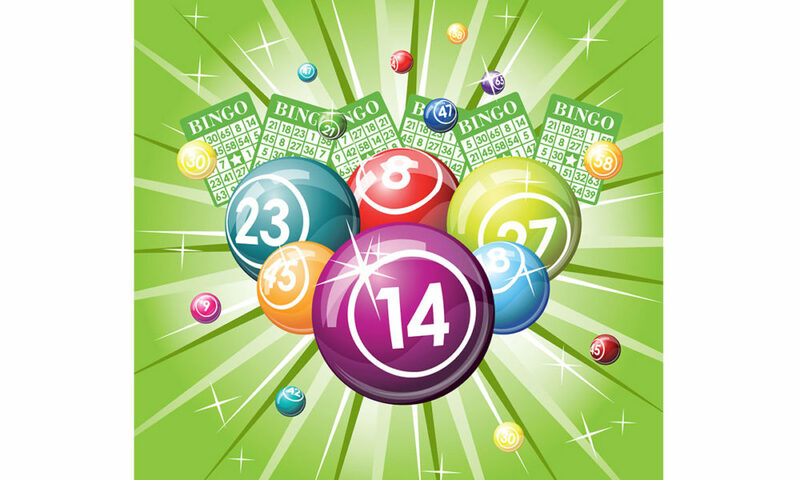 While patrons are playing Bingo, parent volunteers will sell instant win games for $1 apiece to players, offering them the opportunity to win extra prizes. With about 300 people attending each Bingo night, and a Bingo night happening once every week, the profits start adding up. Because of Bingo’s continued success, Clark’s band program charges members only $100 per year as a membership fee. “If we didn’t have this fundraising, we would be charging a fee our families couldn’t afford,” Payne says. The Munster (Indiana) High School band found success in a different type of game night. Instead of Bingo, they play the dice game Bunco. Like Clark High School does with Bingo, Munster offers much more than just Bunco to keep customers engaged. 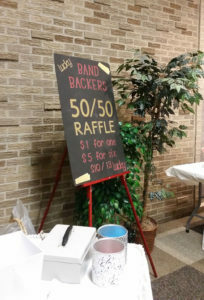 When planning Bunco night, band booster president Becky McKeever starts by soliciting small donations—like candles, lotions, and $5 gift cards—from band parents and local businesses. 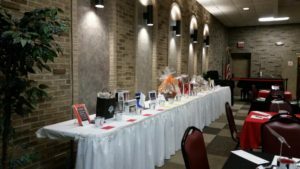 The boosters then organize these donations into raffle baskets and door prizes. Additionally, they serve a full dinner during the event, so that guests feel that their $25 ticket was money well spent. “It’s not just a band fundraiser; [we] look at it more as a ladies’ night out,” McKeever says. The booster encourages band moms to invite their coworkers and friends, so that Bunco night becomes a bigger social event. 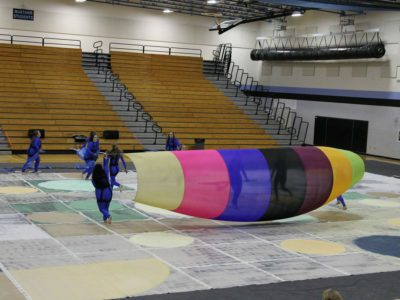 At Lakeland High School, the band manages to earn about $4,000 for each weekend of poker. However, Michigan state licenses allow a group to run only four weekends of poker per year. Since a yearly $16,000 doesn’t match the $100,000 that the group used to bring in from Bingo, Lakeland has had to take on more fundraising gigs. “Selling door-to-door is becoming harder, not just because of the economy but also because you’re competing against more and more elementary and middle schools, [parent teacher] groups, and youth travel leagues,” Green says. 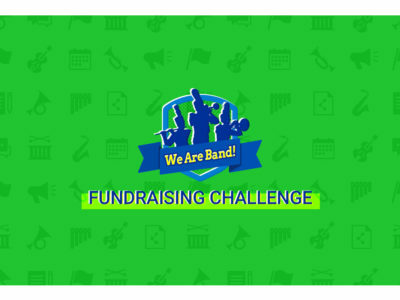 So, the Lakeland band takes an approach that most other groups can’t compete with: raising money through performances. Stipends received by local parades have been a good source of income for the band. 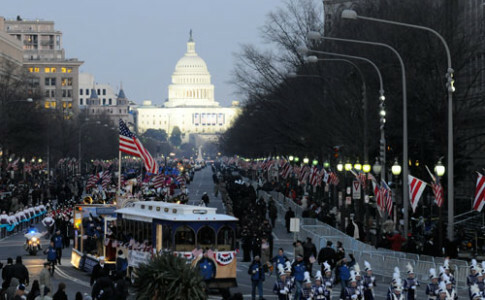 By keeping the parades nearby, the band keeps travel costs down. 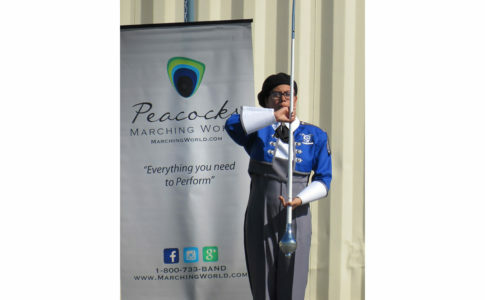 During the past four years, the Lakeland band has also hosted a Battle of the Bands, where an audience watches Lakeland’s marching band compete against local semi-professional musicians. 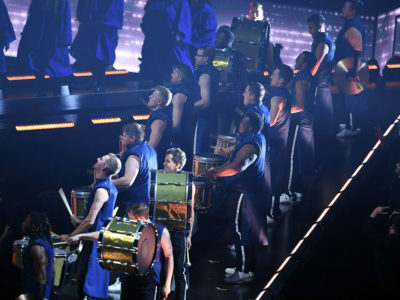 Hosting the performance in the school auditorium keeps costs low, and Lakeland earns about $6,000 per year through ticket sales. Regardless of activity, everyone agrees that the most important aspect of a successful fundraiser is making it fun for your customers. At Munster, McKeever keeps Bunco night fun with the help of an emcee. “She keeps it very entertaining and cohesive throughout the event,” McKeever says. 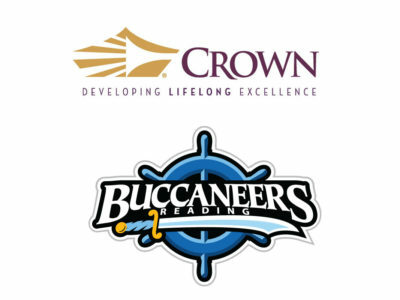 For Clark High School, happy customers come from happy volunteers. “You’ve got to have a strong parent organization with a leader who can make Bingo fun and can make all your fundraising fun,” Payne says. From Buell’s experience with DCA, fundraising doesn’t always involve organizing events. For all of these groups, the key to successful fundraising has always been adaptability. 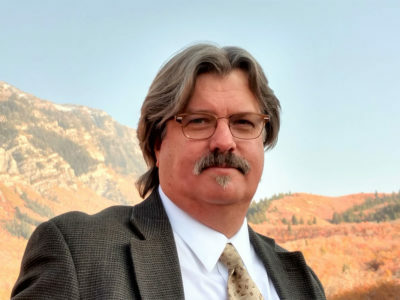 “Go in with an open mind about new income sources,” Buell says. Photos from Munster (Indiana) High School Bunco night courtesy of Becky McKeever.